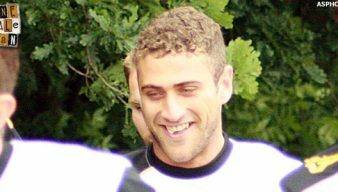 Striker Ben Williamson originally joined Port Vale on loan in 2012 from Hyde United. The move was then made permanent. 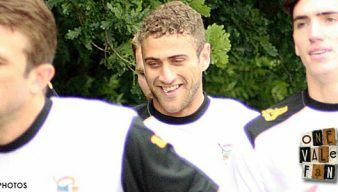 He scored twenty seven times during a four year stay in Burslem before leaving to join Gillingham. Watch free highlights of Port Vale’s dramatic Capital One Cup victory over Hartlepool United. 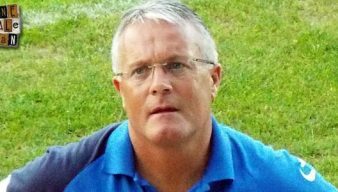 Manager Micky Adams hailed hat-trick hero Ben Williamson and confirmed that keeper Sam Johnson will keep his place in the side. 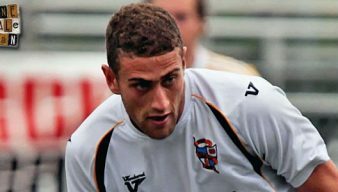 Ben Williamson scored his first hat-trick for the Vale, Tom Pope netted his sixtieth Vale goal and former Pools target Michael Brown scored – as Vale beat Hartlepool in the league cup. 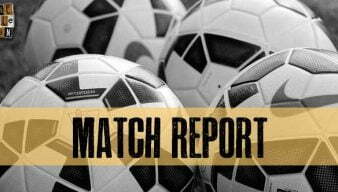 The Valiants’ final friendly game ended in a victory over Premier League opponents after strikers Pope and Williamson both found the net. Manager Micky Adams says that striker Ben Williamson needs to “improve his goal ratio” and fulfill his obvious potential. 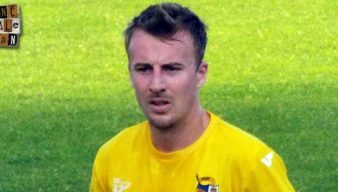 Poor defending saw Vale throw away a two-goal lead at Northampton despite a 30-second opening goal by captain Doug Loft. 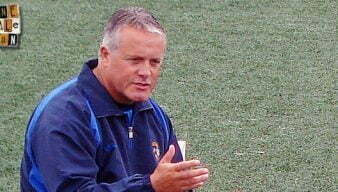 Manager Micky Adams has praised strikers Tom Pope and Ben Williamson after the 2-1 win over Carlisle. 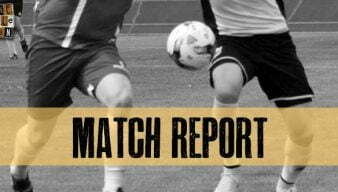 Forwards Ben Williamson and Gavin Tomlin were both on target as a strong Vale reserve side defeated Doncaster 2-0. 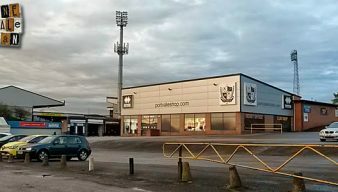 Continuing our half-season review, here’s our look at how the Port Vale attack has fared so far this season. You can watch highlights as Port Vale, including debutant striker Jordan Hugill, defeat Crawley Town 3-0 on Tuesday night This is an official Port Vale FC video. The club earns revenue from each play of this clip. Micky Adams’ brave decision to give youth a chance was vindicated as Port Vale recorded an excellent away win over Crawley Town. Striker Ben Williamson has vowed to start scoring goals this season and has thanked fellow forward Tom Pope for his words of encouragement. Striker Ben Williamson has boosted his chances of a first-team recall after he scored the winning goal for a strong Port Vale reserves side. Port Vale FC have announced that Louis Dodds, Adam Yates and Ben Williamson have all agreed new contracts with the club. The Valiants could be missing Ben Williamson and Calvin Andrew for their final home game of the season against Northampton Town.